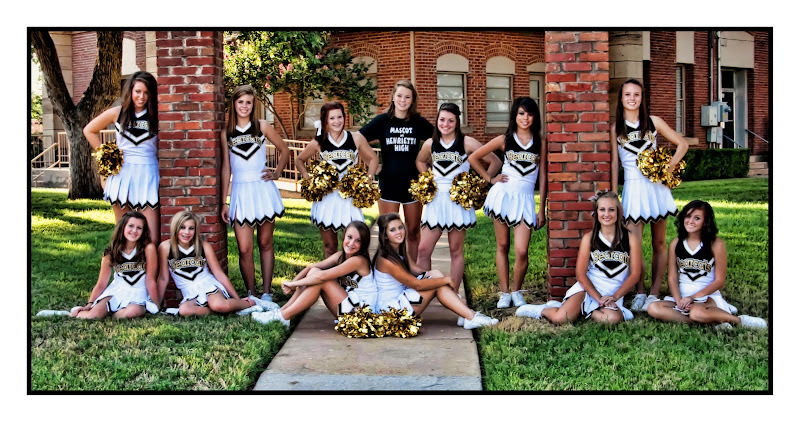 Lori Riggins Photography: Let's hear it for the cheerleaders!!! Such a fun group of girls - you guys made me LOL! Thanks for doing what you do! Great pic. Cute bunch of girls.